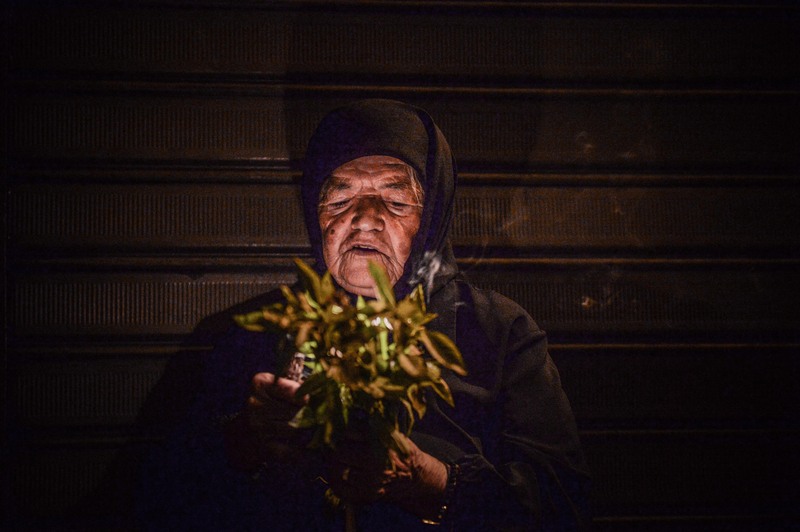 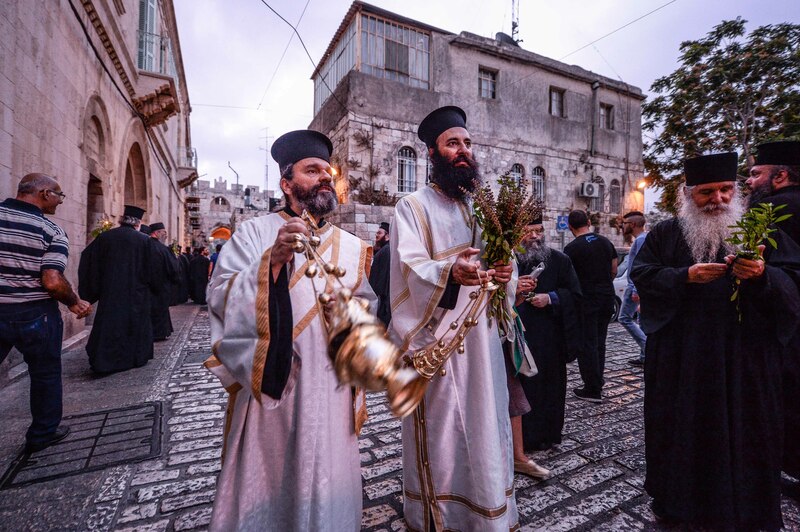 A magnificent look at an ancient Jerusalem tradition. 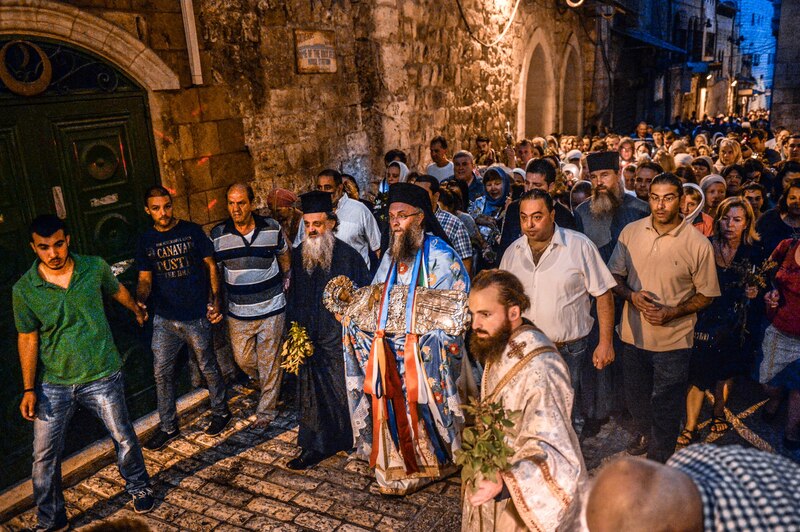 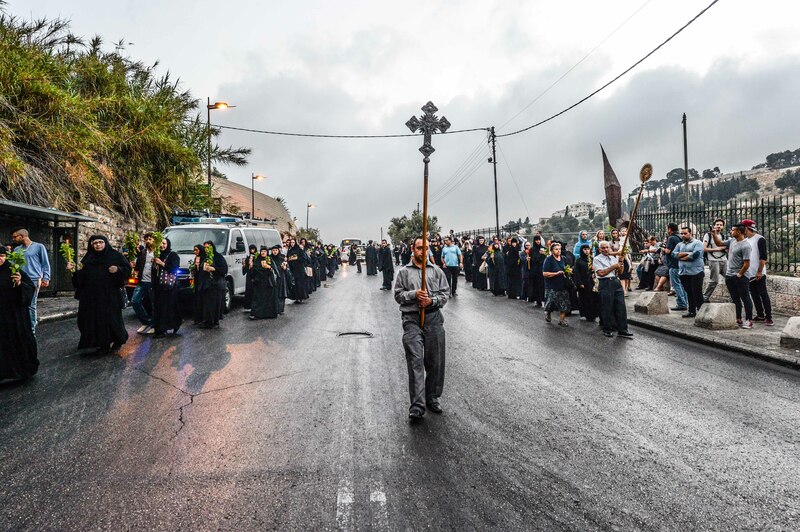 In Jerusalem at five o’clock in the morning near the end of August, the Procession of the Icon takes place. 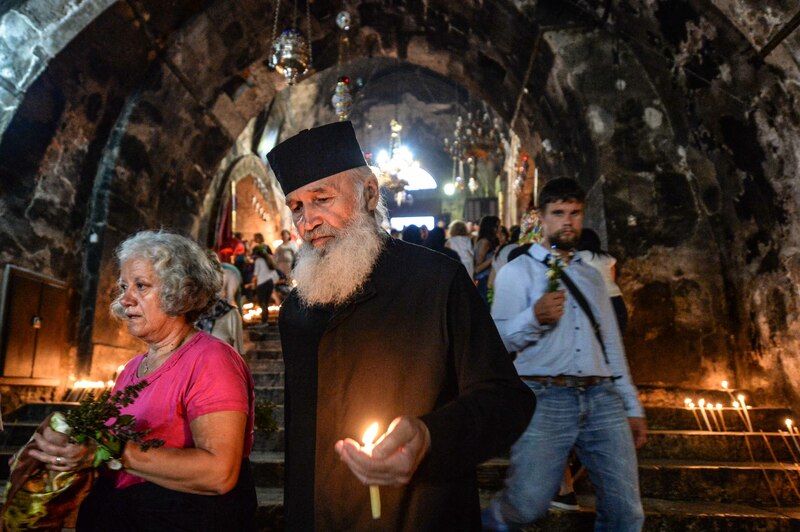 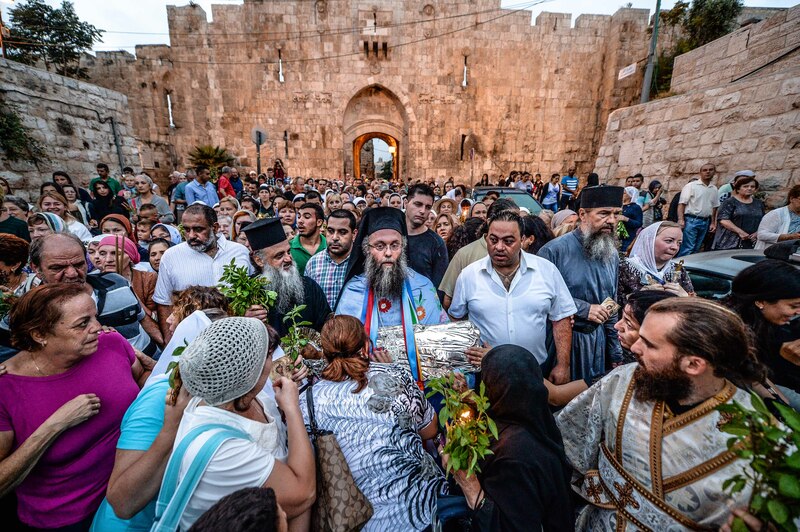 A holy feast day in Orthodox Christianity, the event begins outside the Church of the Holy Sepulcher in the Old City of Jerusalem, and venerates Mary, the mother of Jesus. 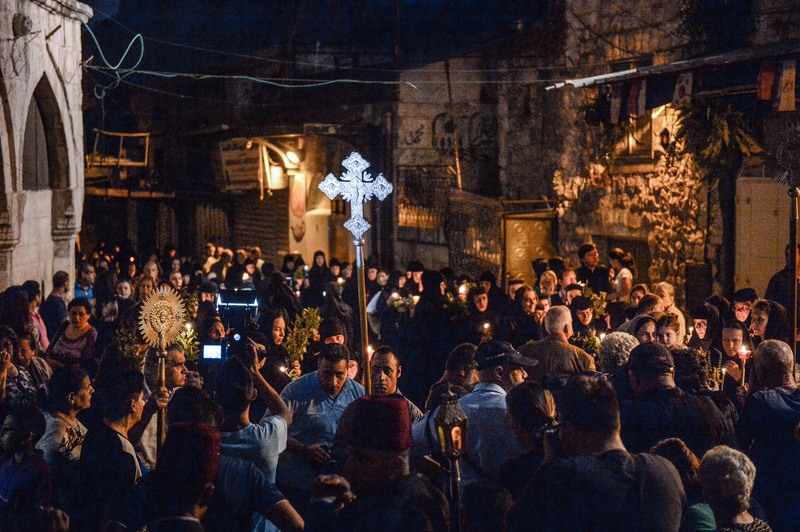 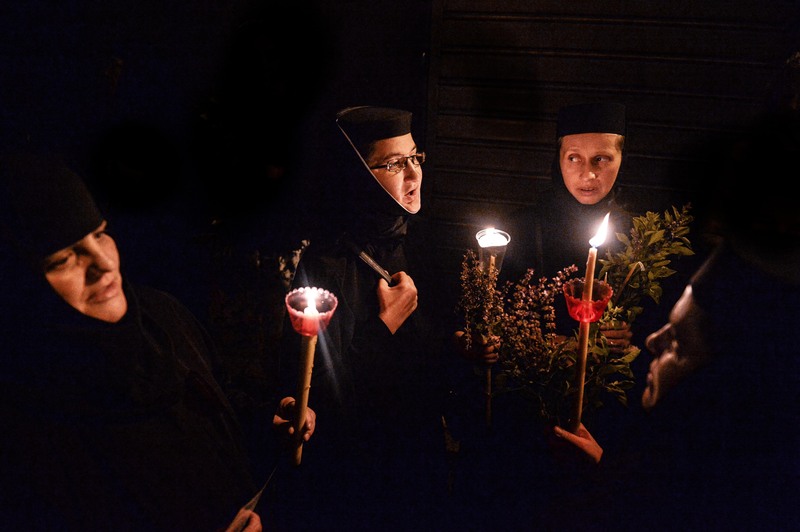 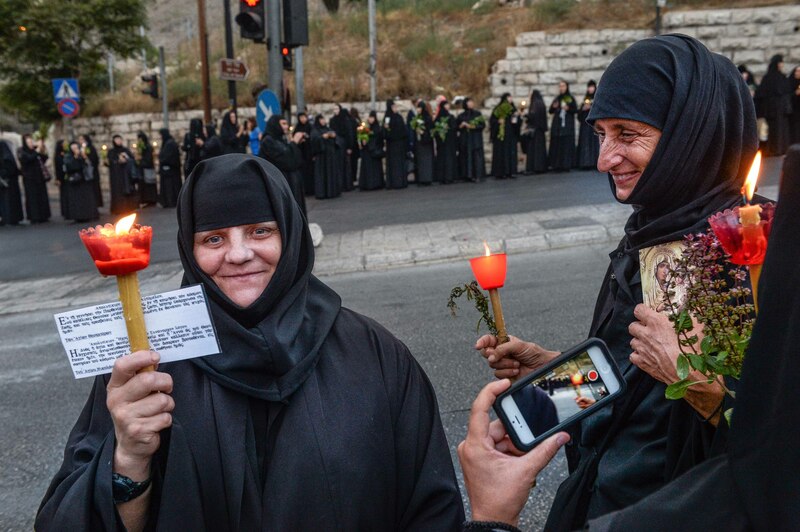 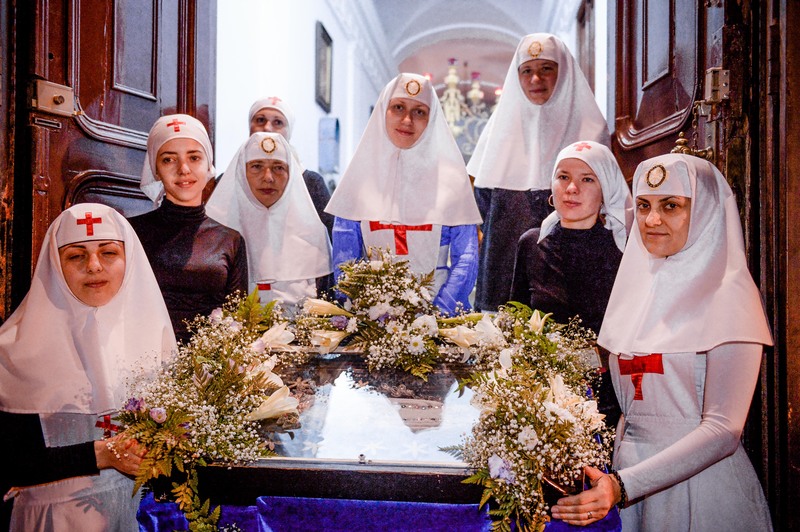 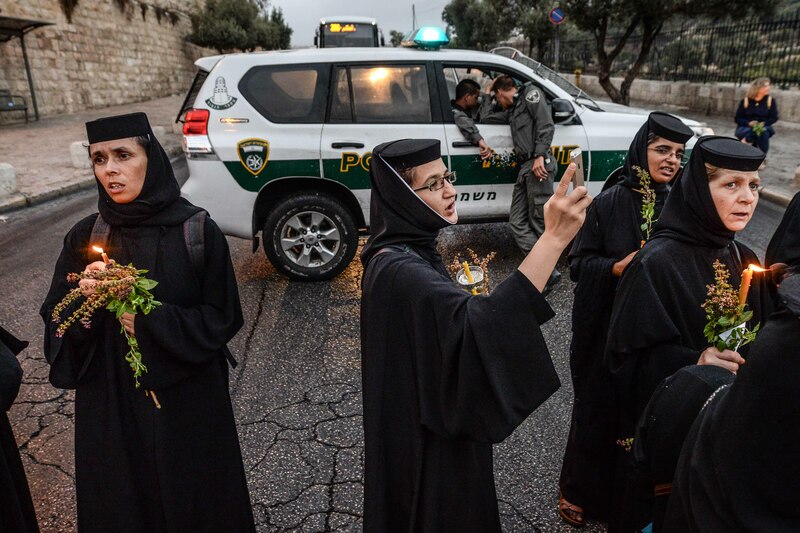 According to the Israeli website Tapuz, the event is deeply rooted in Orthodox Christian tradition. 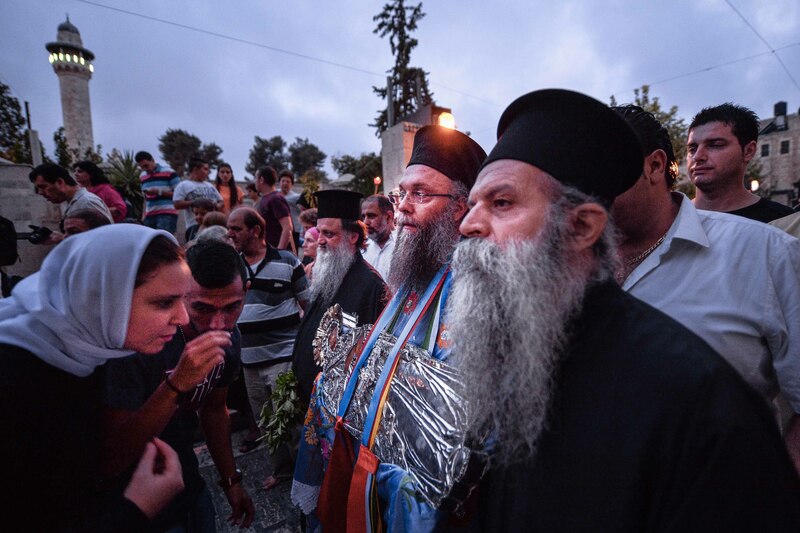 Legend holds that Mary passed into “an eternal sleep on Mount Zion. 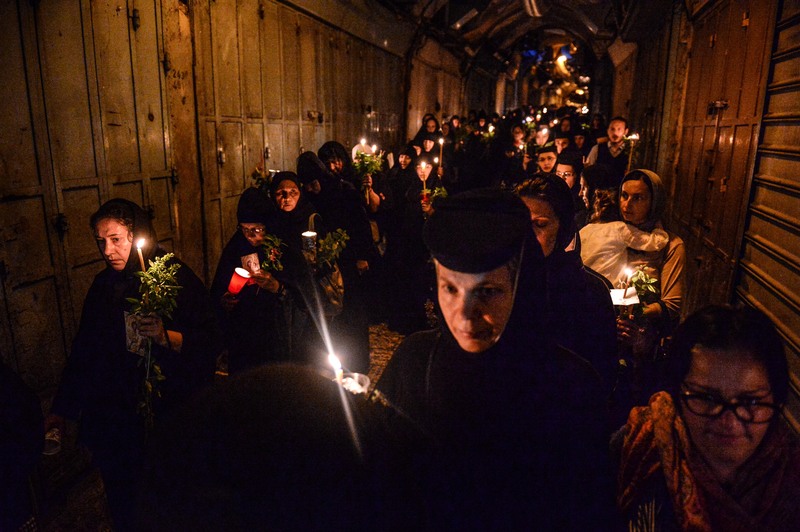 Her soul was raised to the heavens and her body was buried in Kidron” in a cave now venerated as Mary’s tomb. 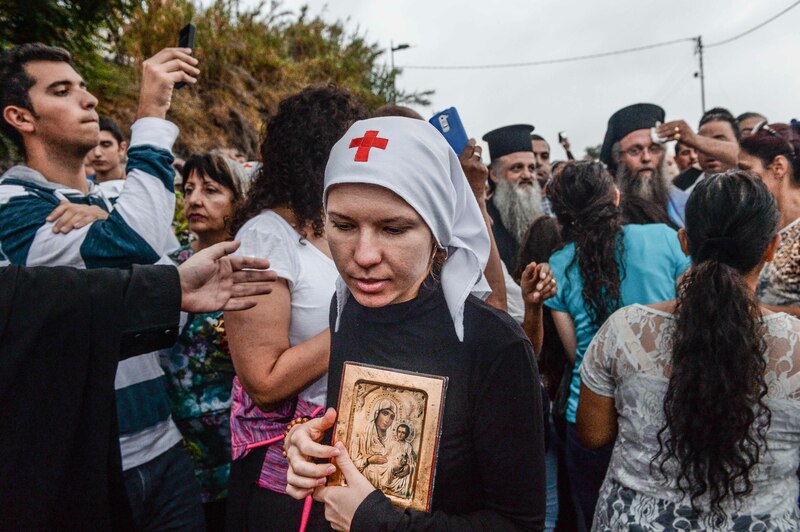 As a result, the participants in the procession carry a lavish icon of Mary made of gold and silver from the Holy Sepulcher to the site of the tomb. 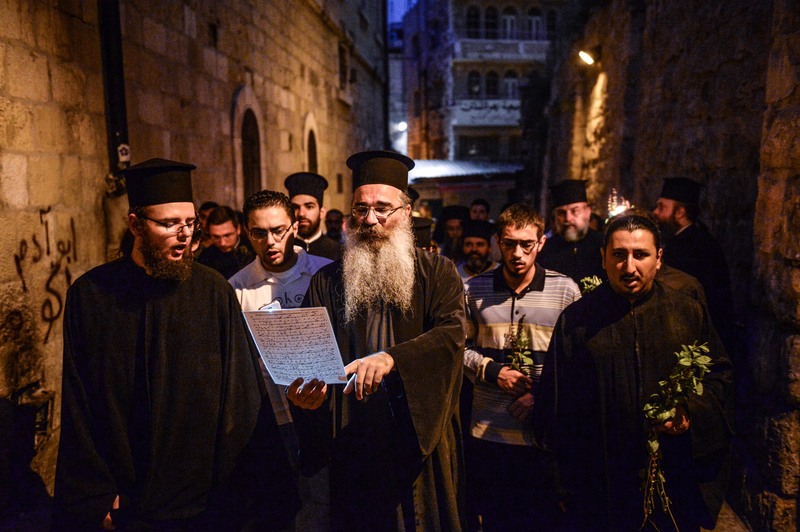 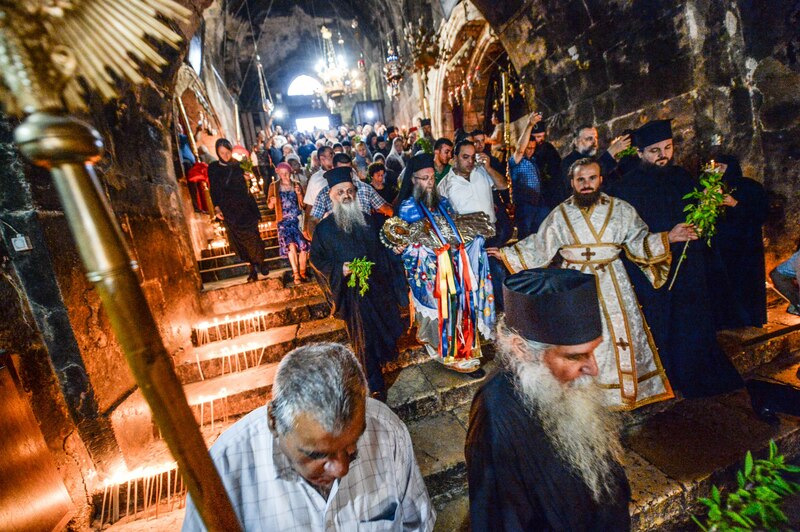 The procession begins at the Monastery of Gethsemene opposite the Church. 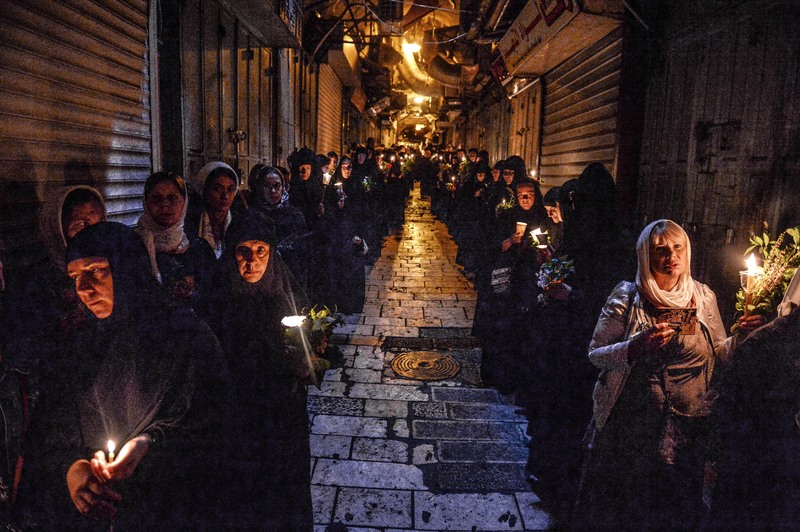 It then passes through the Via Delarosa, believed to be the route taken by Jesus on the way to the Crucifixion. 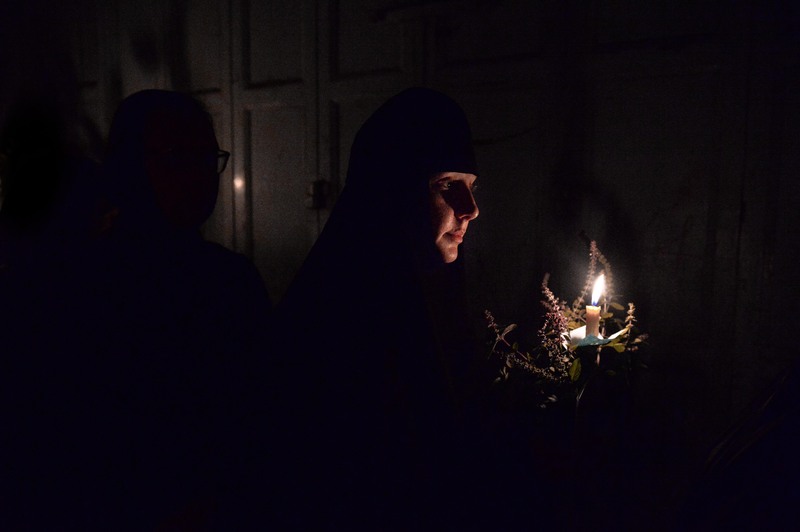 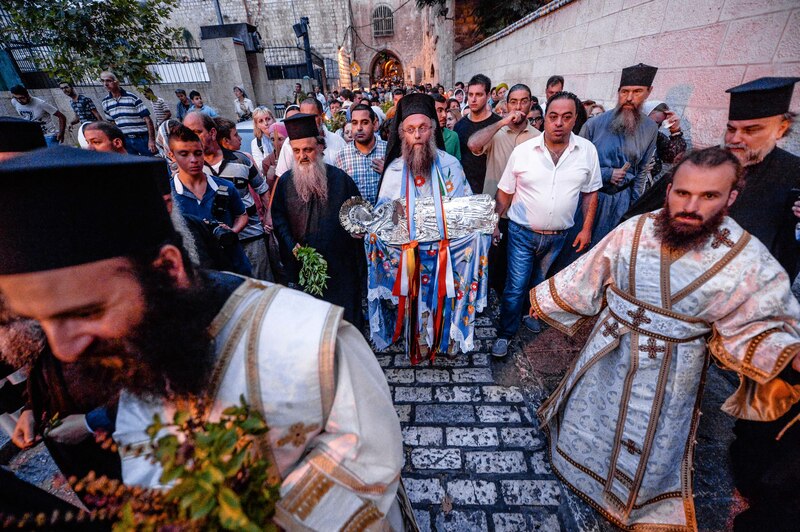 At dawn, it reaches the cave that is the traditional site of Mary’s tomb, where the icon is finally laid to rest. 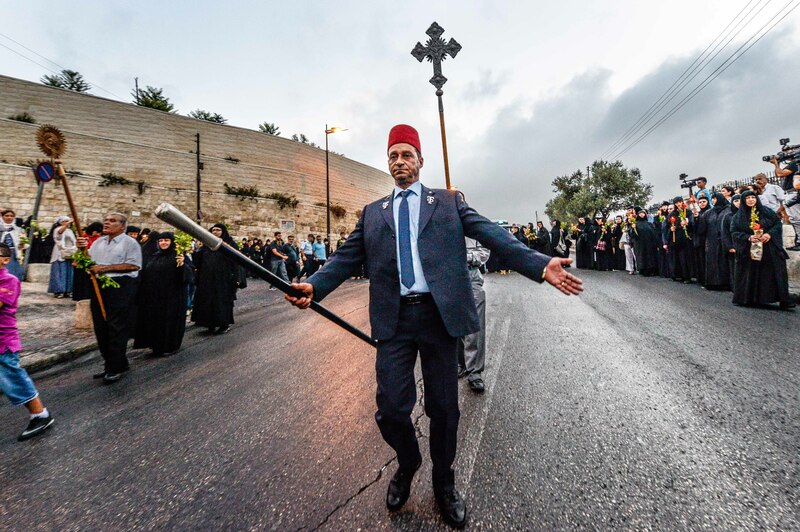 Such events can be glimpsed only in Jerusalem, underlining the uniqueness and sanctity of the holy city to all religions.